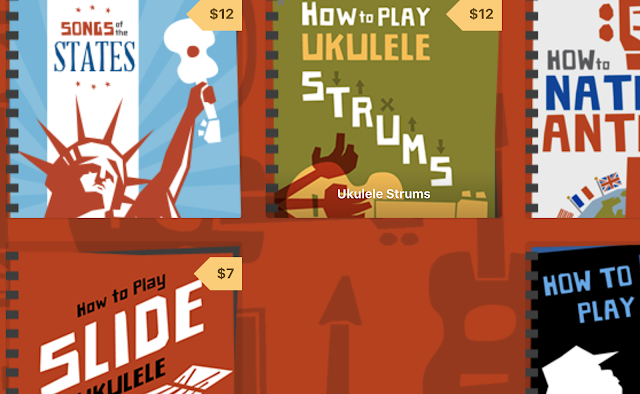 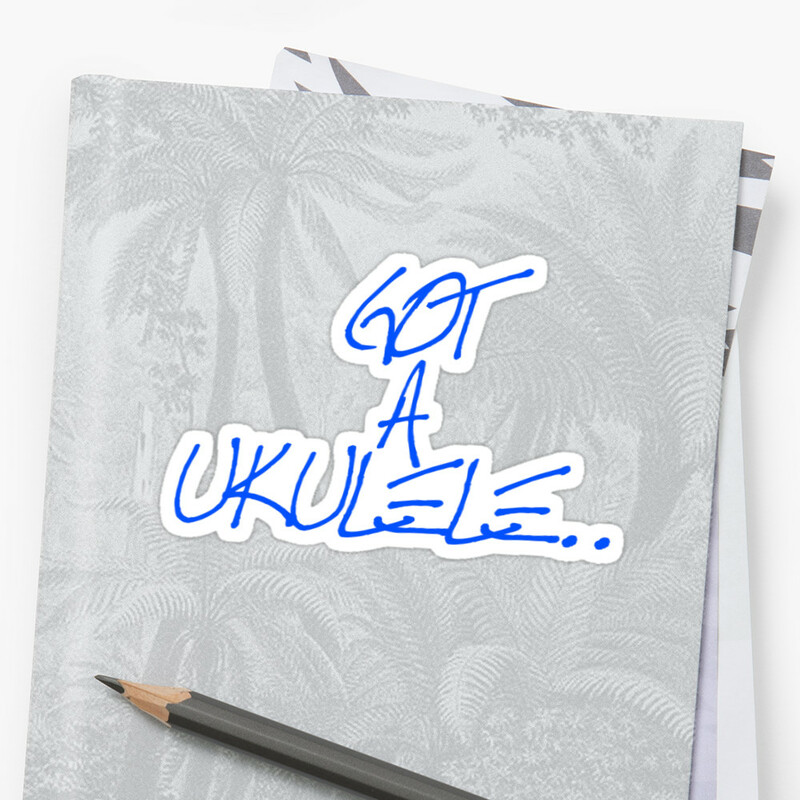 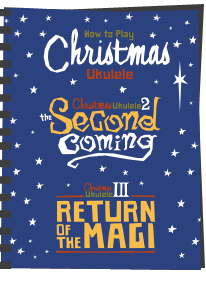 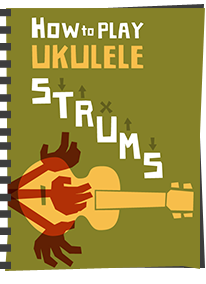 Wow - what a great ukulele day! We were all a bit worried about the weather, but it turned out to be extremely warm and sunny - which meant massive crowds for the dozens of ukulele players who showed their support. 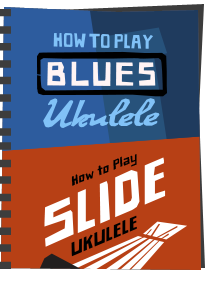 Hours of playing, lots of fun, and meeting new friends. 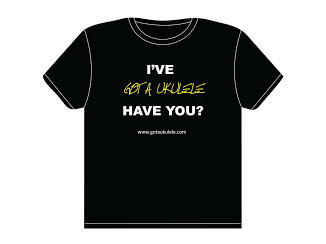 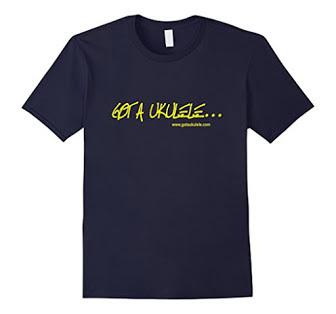 Surely that is a good summation of what the ukulele is all about. 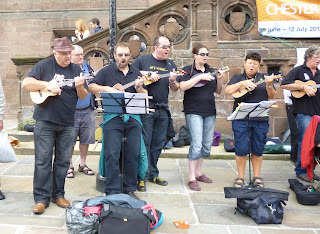 Pictures below - and more to come as Buskulele day 2 takes place tomorrow, and sees the N'Ukes taking the stage in Chester for a solo set!